Zoi is produced by Auburn Dairy. 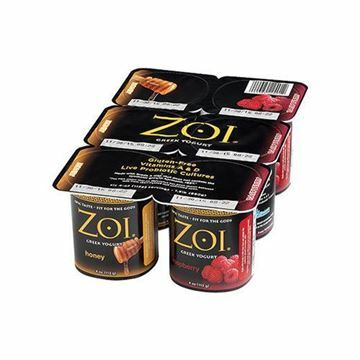 Zoi translates to "life, active and vigorous." It feeds your inner life force so you can head off on your daily odyssey with new zest. Learn more about Zoi on their website.